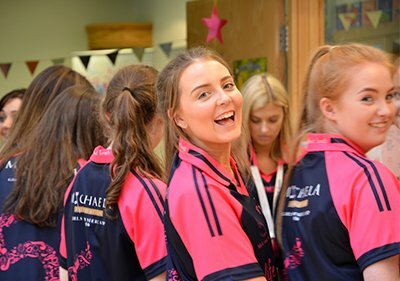 Michaela Foundation promotes values that encourage young people to succeed in life fulfillment and happiness with faith, confidence and fun as their foundation. 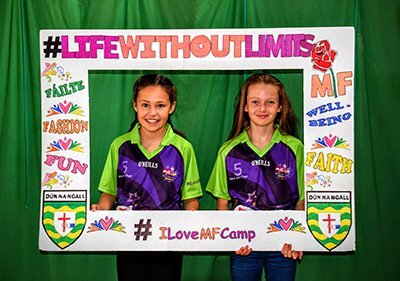 Volunteering at the Michaela Girls’ Summer Camps is a hugely rewarding experience. 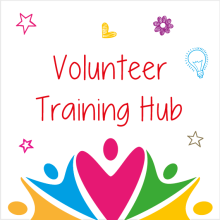 Hear from our past Volunteers and find out about the various volunteering roles available. 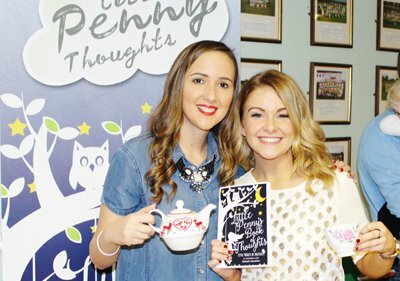 There are lots of fun ways you can raise funds which will help us continue to educate, support and inspire young people in Ireland. 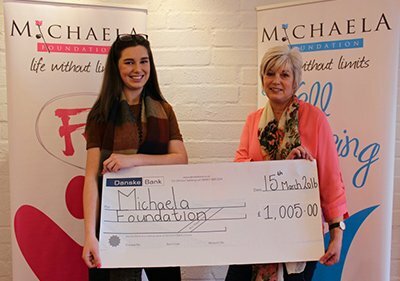 All donations to Michaela Foundation go a long way in helping our day to day operations and allow us to provide the various courses we run over the year. We appreciate all donations. WINGS AWARDS 2019 NOMINATIONS ARE NOW OPEN! New Year, New Job, New Opportunities! !